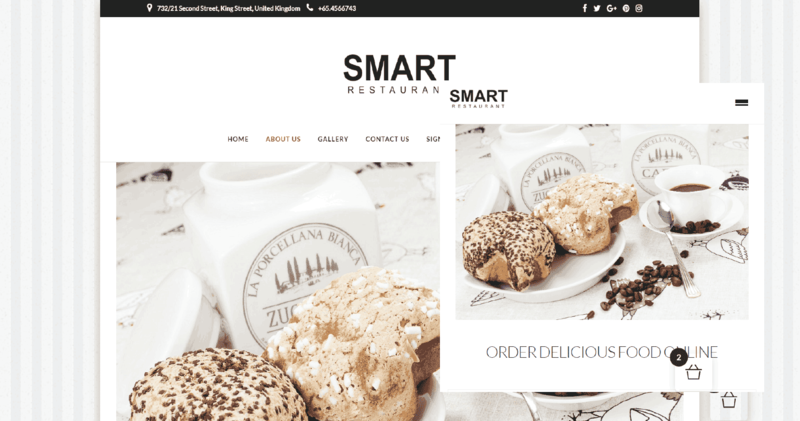 Online ordering for your restaurant. Commission-free. Simple pricing. Cancel anytime. 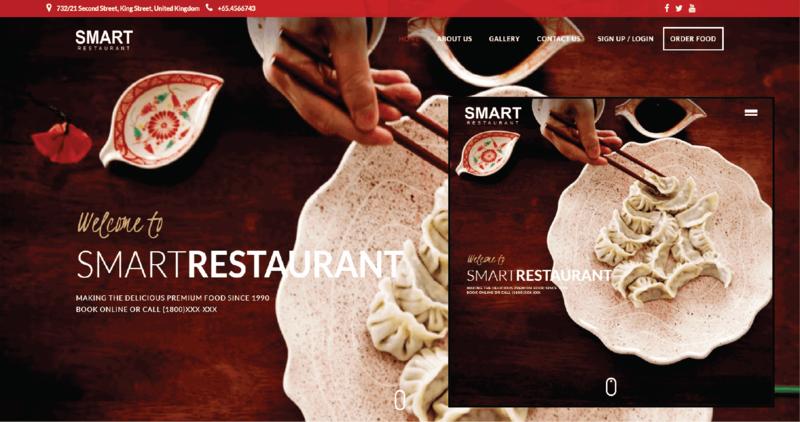 Easy online ordering built just for your restaurants. Enough is enough. Take back your ownership now. Confidentially lean on us to get it right for you. Not just a template - proven and tested 120+ features that launches your site in almost no time. 10 team members have spent the entire year with 12000 test cases to make sure the technology is built properly, and the designing impressive and flexible. We help you set your market presence and update your customers regularly with things happening with your business. What you sell is what you keep. With us, you don't have to give high fees for online delivery service. We have done all the work for you. You won’t know until you try and choose the best. Here are four main reasons why. Your customers already know about you. It's easy to build that loyalty while being commission free from third-party systems. Marketing yourself is easier than you think. Don’t get lost in the ocean of choices, build your own loyalty and retain customers better. Take your business online with a full online ordering and delivery system in no time. We do everything needed to support your launch. Management for release, usually analytics and market attraction areas builds grounds for functionality/ enhancements. We are not shy. Review our proudest work. 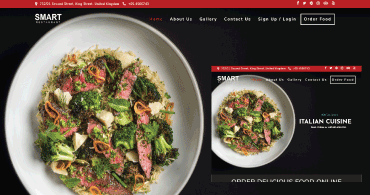 We can whip up your gourmet website in the time it takes you to make your signature dish. Customize everything. Pick a style you like from below that offers a thousand possibilities. Our designs are custom built so we can make the entire experience work perfectly for your brand. Like these demos? Share this with your friends. Get comfortable. Get to know more.